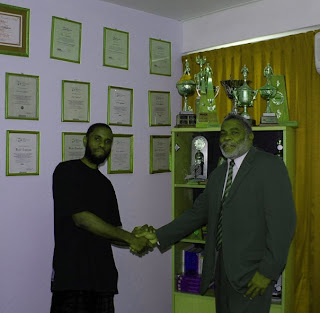 FlatMode: Ahmed goes to Trinidad! 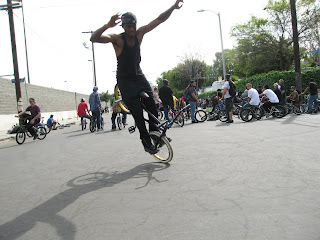 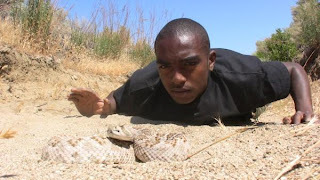 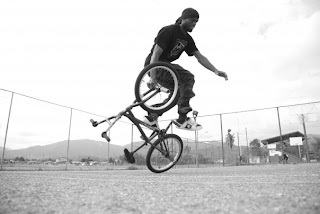 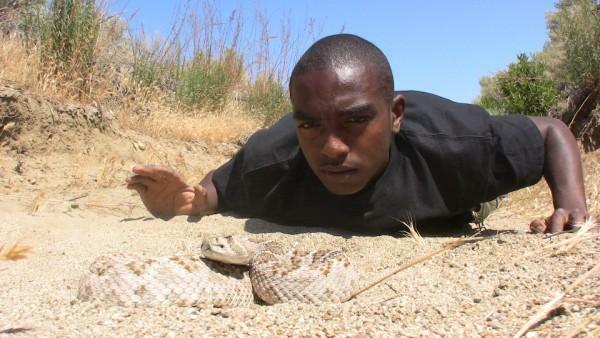 LA rider and Zoologist, Ahmed Johnson, is heading down to Trinidad for a flatland adventure! Trevlon is a flatland ninja in the islands. 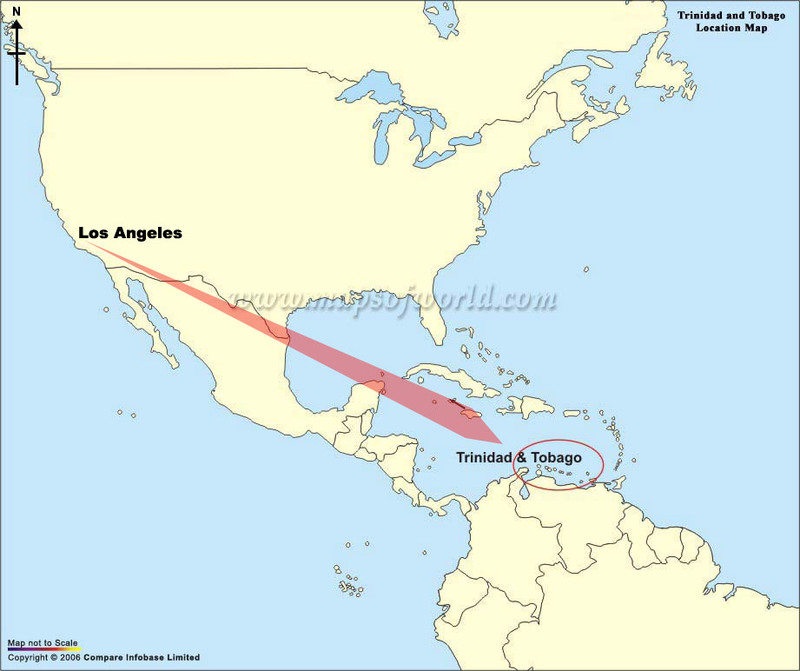 Trevlon is on a mission to build the infrastructure for flatland in Trinidad and around the world! 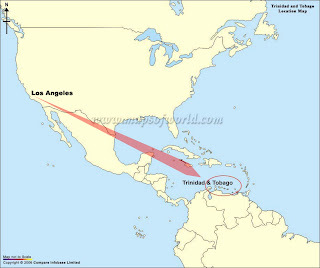 He even got the government to build a park area for flatland in Trinidad! 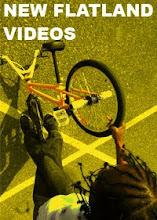 Kids Gone Wild from TREVLON HALL on Vimeo. so dope! 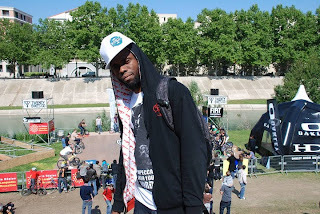 have a great time man!